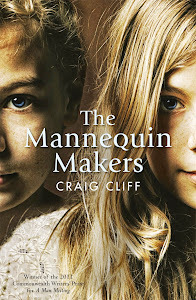 I last did one of these best books posts for 2014. What can be said of 2015 and 2016? The less the better. Fatherhood and middle-management and riding my bike in Wellington traffic (no way you can listen to an audiobook while riding in the capital) meant I didn't read enough to make such a list meaningful. In 2017 I read at least 66 books (40 novels, 15 non-fiction, 7 short story, 2 poetry collections, one graphic novel and one play-as-an-audiobook). This isn’t counting the story collections I binge-read/re-read to research my paper on the moves in contemporary NZ short stories, or podcasts that closely resemble audiobooks (S-Town, The Butterfly Effect, Missing Richard Simmons) or anything else that didn’t self-identify as a book. Of these 66: 47 (71%) were consumed as audiobooks, 17 were physical books and 2 were e-books I read on my phone (a first). The earliest published book came from 1927. 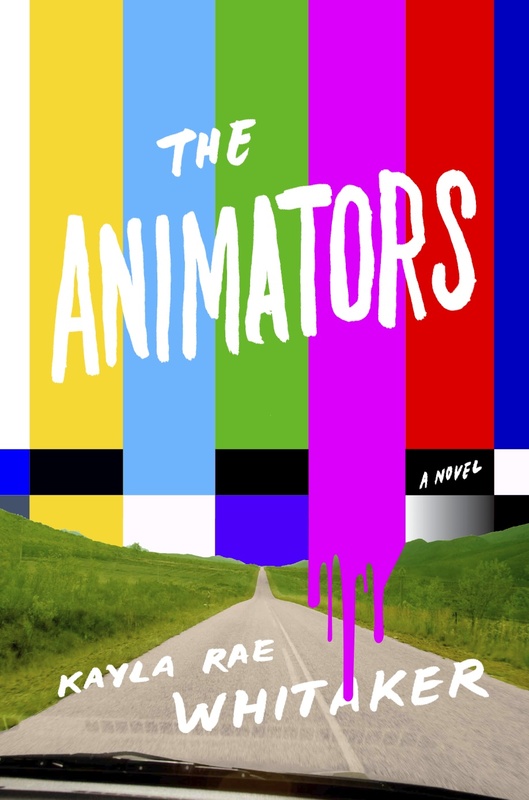 13 of the books I read came out in 2017 – probably a record for me. The average year of publication was 2003. 32 (48%) were from the US, which is way too many, followed by the UK (22%) and NZ (9%). Other nationalities read: Italy, Australia, German, Ireland, France, Canada. But I could have tried harder if I was really paying attention. I wasn’t. I was happy to be getting through more than one book a week and biting at whatever took my interest. # a 50/50 gender split would be fine in the context of 2018, but more females would be a better start in redressing what has surely been a longstanding deficit. I’ll try keep track of this in my monthly consumption diaries so I don’t revert to type. Anyway, here’s my top nine, headlined by a white dude. 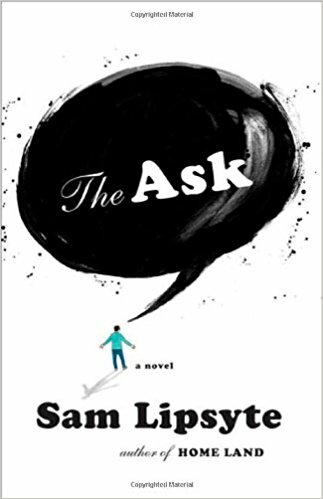 The second book I read on my phone, and hey, this was great. Better than Lincoln in the Bardo (sorry Booker judges). 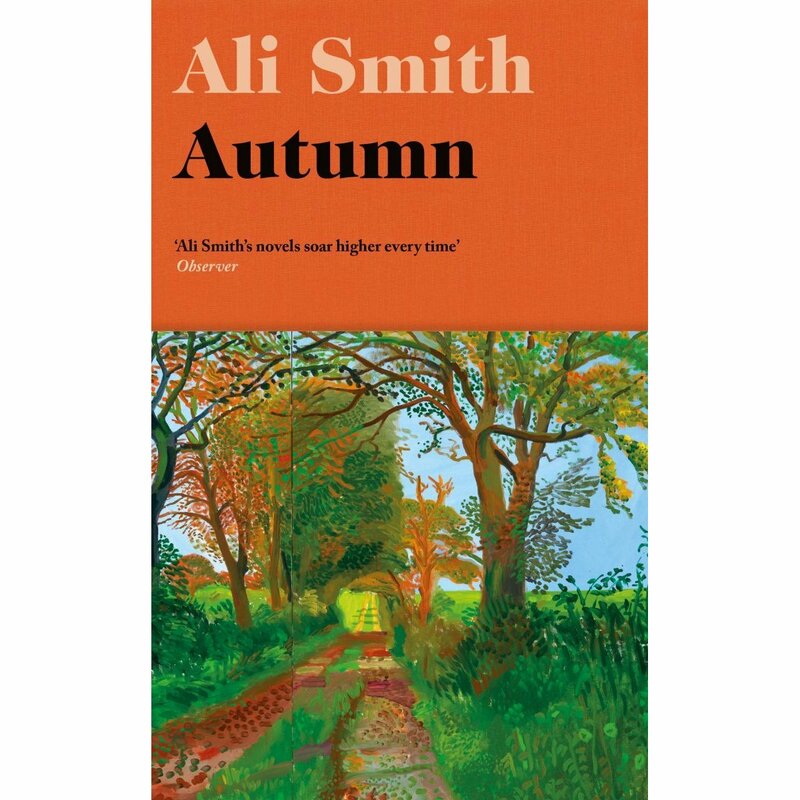 Smith’s staccato prose and frequent paragraph breaks really suited the format. And it felt right (in an oh-so-wrong way) to be reading a post-Brexit novel on a phone. That early scene in the post office, trying to get a passport renewal form pre-checked, sheesh! Having freshly finished the books, I haven't gone back and read much writing about them, but I'm sure there's another four books worth of stuff on the question of authorship within the novels (let alone the 400-books worth of dross on the elusive author herself... All I can say is, if anyone had read all four books and still wants to track down the real Elena Ferrante, they're beyond dense). 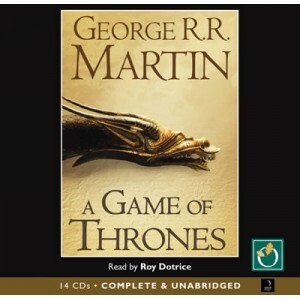 I’m cheating again, as GRRM gets this high on the list on the strength of the first two books in the Song of Fire and Ice saga, which actually come as four audiobooks, each 16 hours or longer. 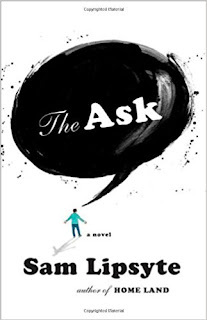 I think I’ve found the perfect kind of audiobook to race through: one you know the main plot points but are actually interested in the minutiae or being reminded of things you may have once known. This may seem kind of high for some swords and sorcery doorstoppers, but the most recent season of the TV show (where they are well and truly ahead of the books) demonstrates how important the books were to the success of the show. I like the show and I liked the books I’ve read and I’m not snooty about giving props to someone who has entertained me for hours and hours. 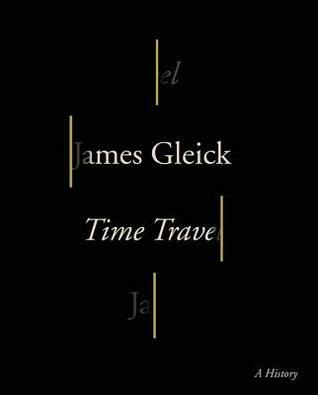 Gleick's book was really good. Like one of those popular histories for people who like to think they're too smart for popular histories. 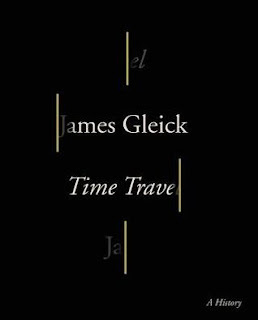 Most of the recent time travel books/films I thought about during the earlier sections were mentioned later on in the book - but by then Gleick has abandoned literary criticism for theoretical physics and philosophy. Which is fine. 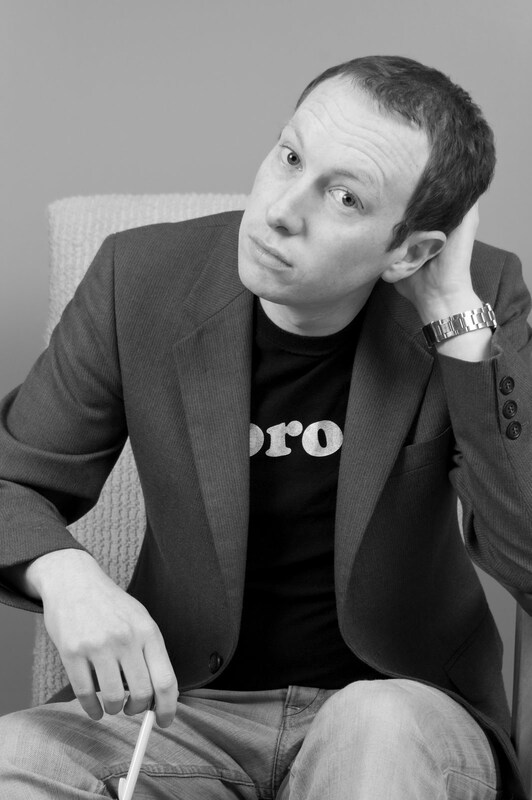 This is the guy who wrote a book about chaos theory. But I think there's another book (or at least a few decent chapters) on what people are doing with time travel after a century of the genre, and dismantling this from a predominantly literary perspective. Honorary mention to The hidden life of trees by Peter Wohlleben, which I read soon after Gleick’s book and is about another kind of time travel (life at a different speed). Oh man. 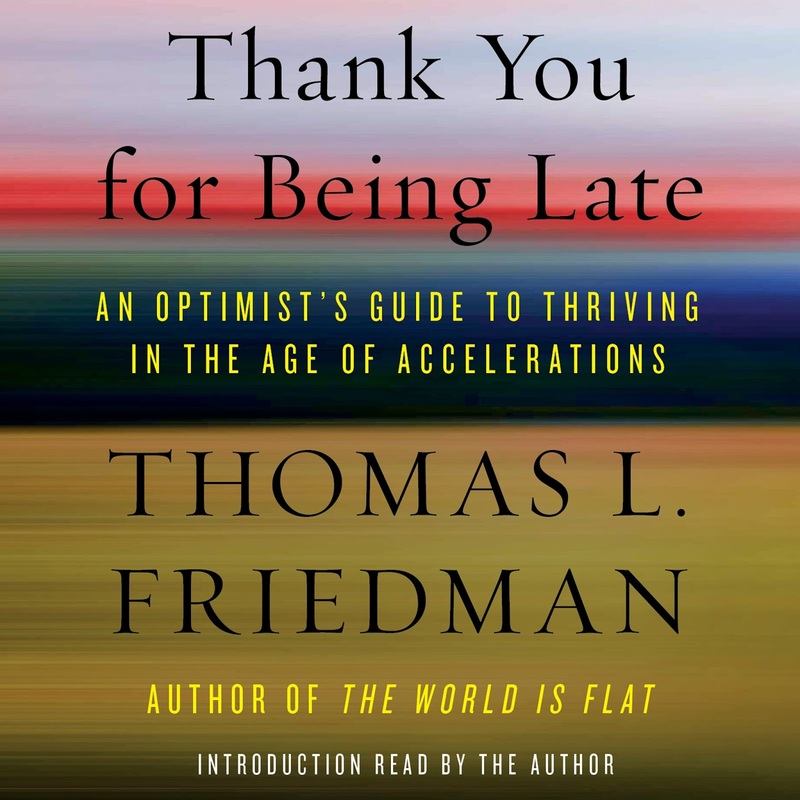 I don’t know how Thomas Friedman gets so much (the rapid pace of change of technology, the nightmares of climate change, demography, economic and political destabilisation) and yet comes out the other end as an optimist. I mean, I follow his logic every time, but it takes some fricken fortitude to stare into the omni-headed monster and prescribe the right dental regime to tame the stank and calm the beast. I fear I’m becoming one of those middle-aged, middle-income, white dudes who loves non-fiction and wants to foist the latest book they’ve read on other people as it’ll explain the way the world is now. Because I had such thoughts with Thank you for being late. But then, when I was all in on fiction, I never went around foisting novels or story collections on people. So maybe it’s just this book / this moment? I do think, if you’re going to read it, read it now. 2018 will be too late. 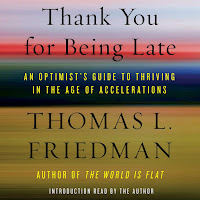 The world will have moved on, and I fear Friedman’s optimism may be even harder to comprehend. 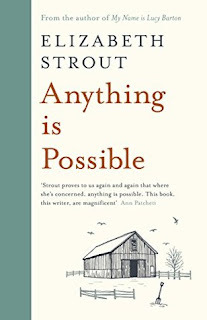 Anything is possible is certainly closer to Olive Kitteridge in scope, and the fact it picks up where My Name is Lucy Barton [which I read in August] left off might make it even more ambitious. I got the sense, mid-way into the second book, that both MNiLB and AiP had been originally conceived as a single book of connected stories, but the Lucy Barton section grew too big / had sufficient exit velocity to become its own thing, while the gravity of it still influences the stories/chapters in AiP. 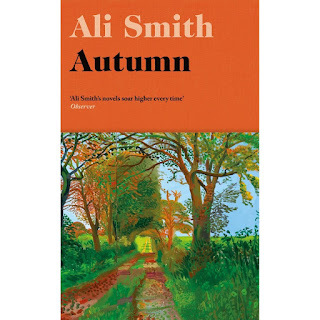 …I’d recommend this book to most anybody. 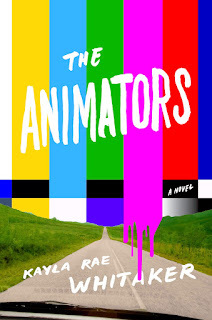 Whittaker not only gives us two memorable protagonists and embeds the creation of not one but two feature length animated films within the text, but totally gets inside the process of creating something other than a novel and the way an animator might see the world. 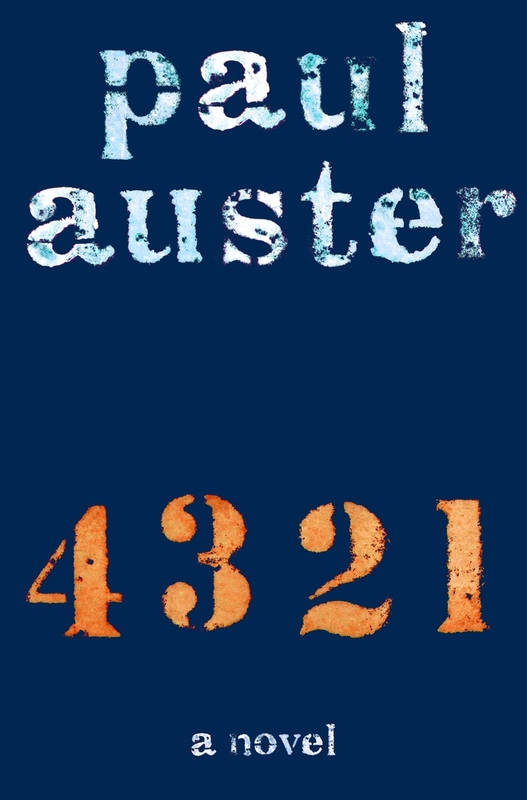 But then, in the novel’s final movements, Auster attempts to tie things up in a way that befits the Master Metafictioneer he showed himself to be with books like City of Glass. But here it only served to unravel what had come before and leave me reluctant to defend his book in online comments sections. Maybe it was laboured and worthy? 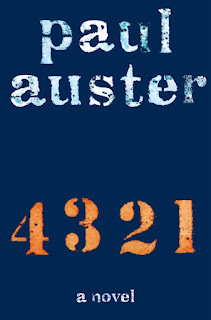 I mean, I wasn't listening to the same book as Auster was reading [the audiobook was read by the author]. To which I say now: Yeah, the ending still bites, but for everything that came before, I’m squeezing it into my top nine.